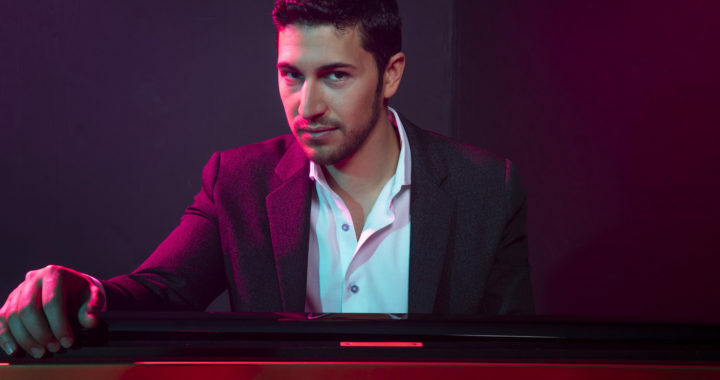 The American Pianists Association awarded its 2019 Cole Porter Fellowship on Saturday to Emmet Cohen, a rising star whose résumé already includes stints with some of jazz’s most esteemed elders. 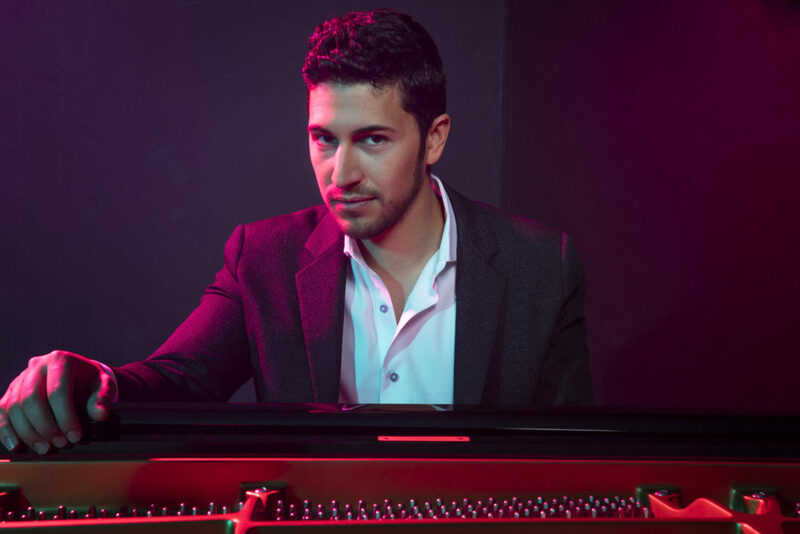 The 28-year-old pianist, who was competing against four other finalists, will receive $50,000, a recording contract with Mack Avenue Records, and two years of professional services. 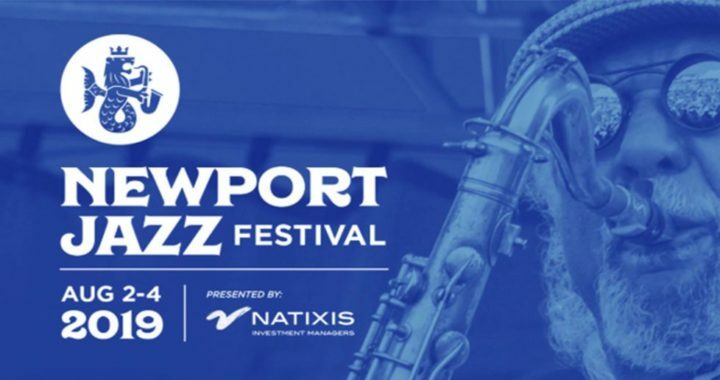 The competition’s closing event took place on Saturday at the Hilbert Circle Theater in Indianapolis, capping a 14-month process in which each finalist also had an engagement at an Indianapolis jazz club and participated in an outreach program at a local high school. With his win, Mr. Cohen joins a lineup of nine past awardees that includes Sullivan Fortner, Aaron Parks, Dan Tepfer and Aaron Diehl — who have all attained significant renown since winning. The American Pianists Association holds a competition for young musicians every two years, but it alternates between jazz and classical. Mr. Cohen was a finalist the last time it focused on jazz pianists, in 2015, but he lost to Mr. Fortner. “It’s a great honor,” Mr. Cohen said in an interview on Sunday. “I feel super excited about signing with Mack Avenue. 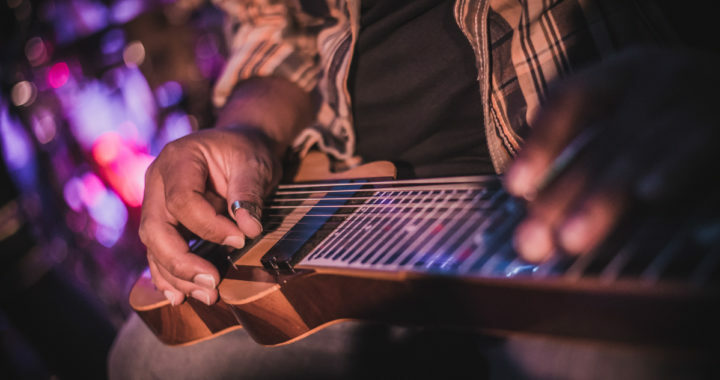 I think my particular musical vision aligns with a lot of the artists,” he added, alluding to the label’s roster of straight-ahead, acoustic jazz musicians. Mr. Cohen has already appeared as a side musician on two Mack Avenue releases, both by the drummer Herlin Riley. 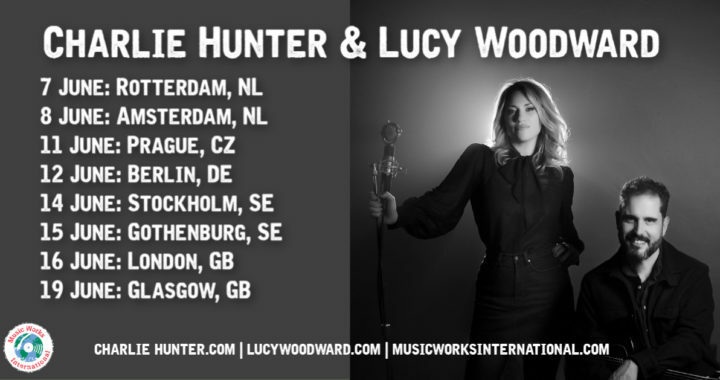 He has also made five albums as a bandleader on other labels, including one on which he’s joined by the bass luminary Ron Carter. The conclusion of the 2019 contest stretched across two nights. On Friday, finalists performed two 15-minute sets each at the Jazz Kitchen nightclub, accompanied by a house rhythm section. On Saturday, at the Hilbert, the pianists performed in duet with the famed vocalist Kurt Elling, then with the Buselli-Wallarab Jazz Orchestra. Mr. Cohen and Mr. Elling performed “I Keep Going Back to Joe’s,” a ballad best known from Nat King Cole’s rendition; with the big band, Mr. Cohen played a medley of tunes composed by Fats Waller.